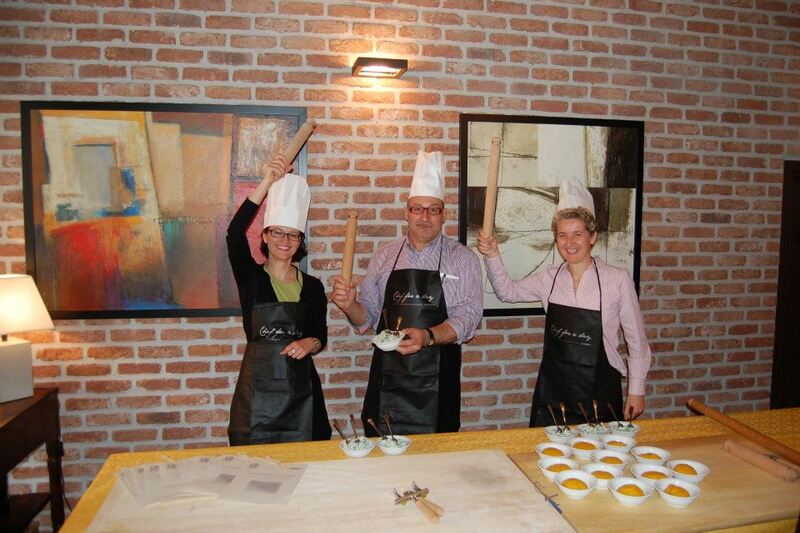 A weekend in Modena with...cooking class! - 1 UNESTO SITE combo ticket for the Cathedral Museums, Ghirlandina Tower. - transfers // anything not mentioned under the point "the price includes"
After your reservation, you'll be contacet by our of our staff-member to arrange all the details of your trip. 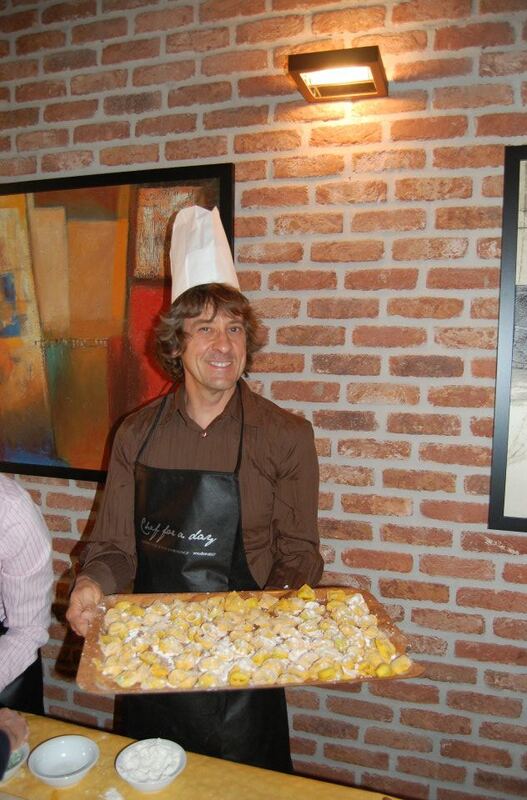 1 hour tour to a production of Parmigiano Reggiano cheese in Modena surroundings.